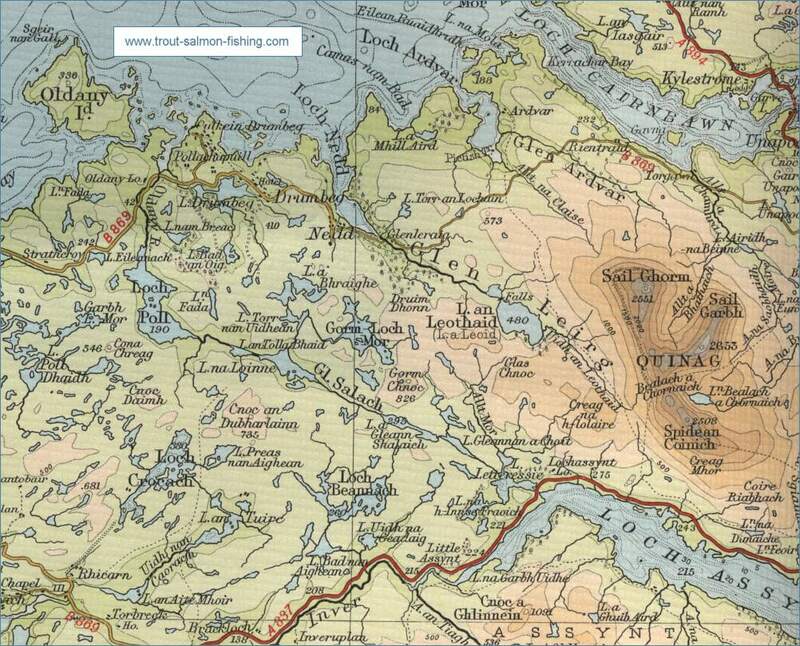 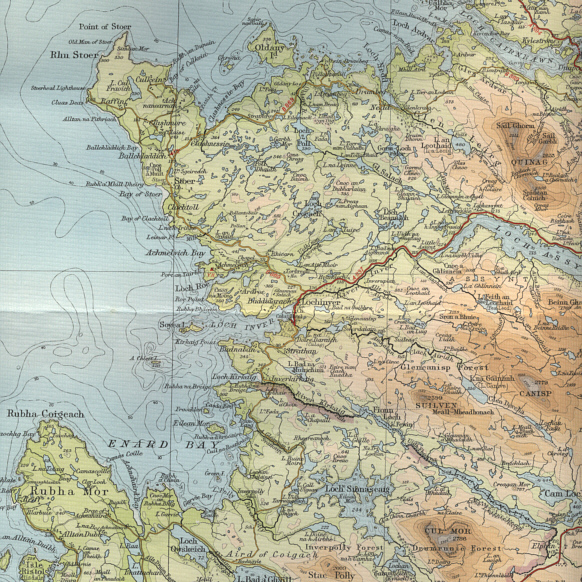 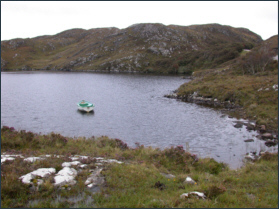 Lochinver, a fishing village situated at the mouth of the River Inver on the west coast of Sutherland, is a good centre for a fishing holiday, surrounded as it is by many excellent trout lochs set in the most wild and rugged scenery of the west highlands. 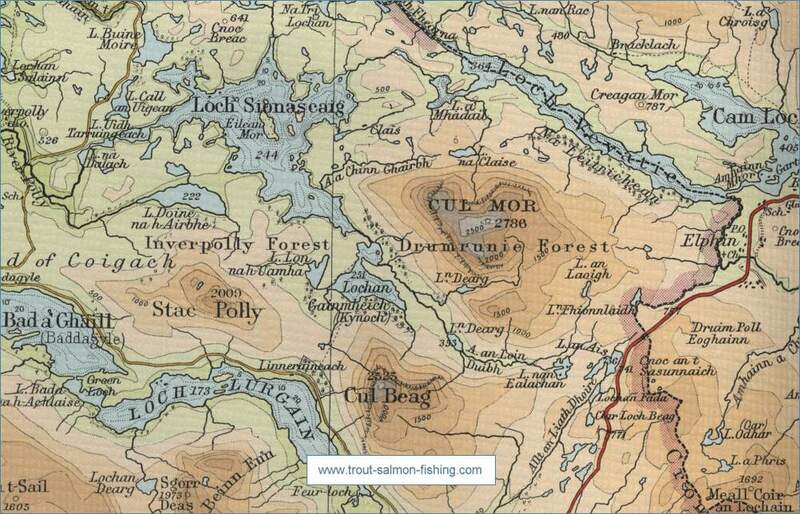 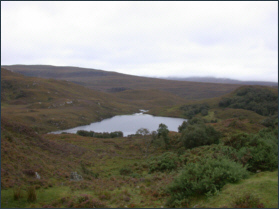 Fishing is readily available on the lochs under the jurisdiction of the Assynt Crofters Association and on the one hundred and fifty lochs controlled by the Assynt Angling Group. The Assynt Angling Group, a partnership between the local angling club and landowners, offers day, weekly and season permits at reasonable rates to visiting anglers, giving access to excellent trout fishing on more than one hundred and fifty lochs. 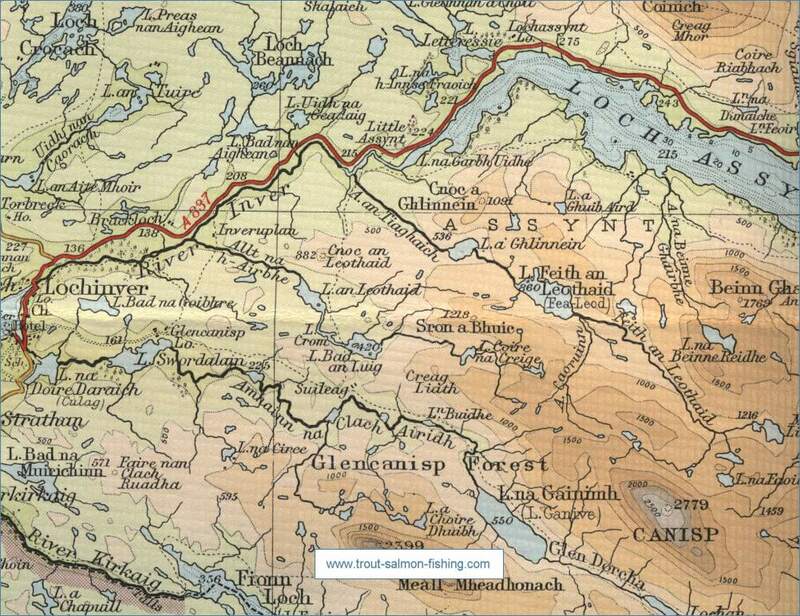 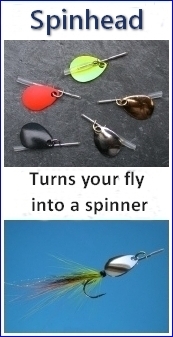 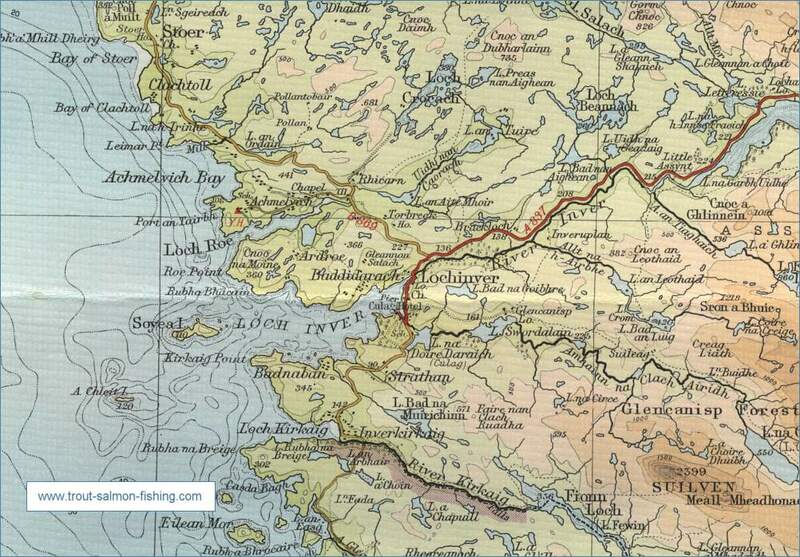 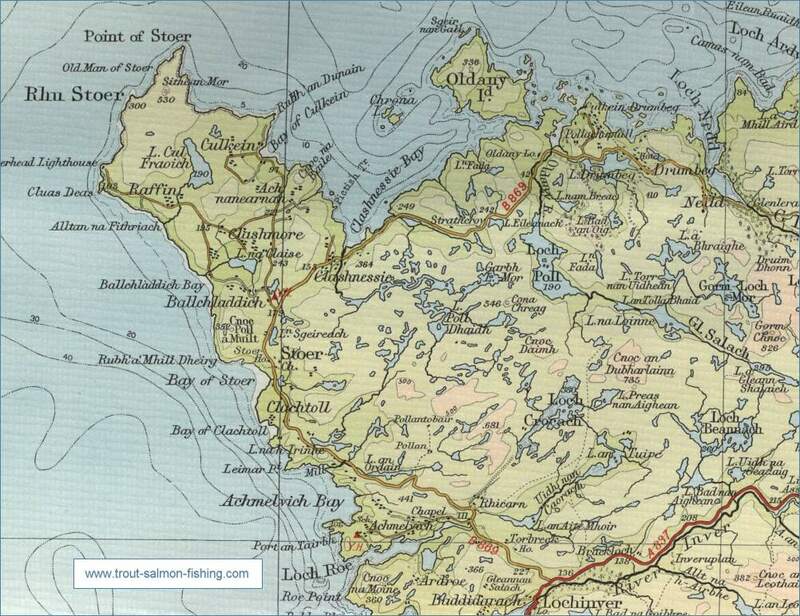 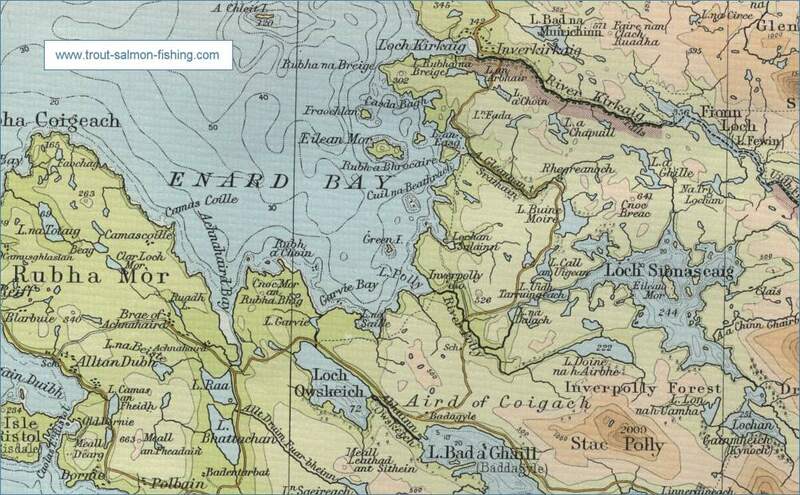 Permits for the Assynt Angling Group lochs and for those controlled by the Assynt Crofters Association are available from Lochinver Tourist Office and local hotels.